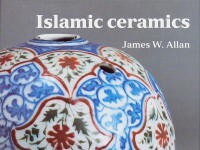 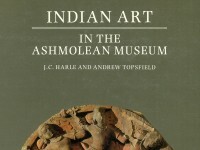 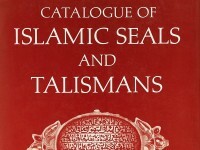 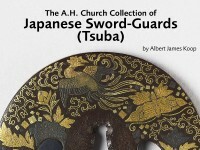 The Ashmolean Museum publishes a variety of books and other resources relating to its collections. 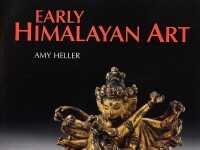 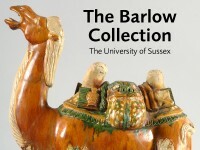 A selection of books about the Eastern Art collections are available here to browse or search as online publications. 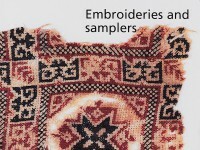 A selection of 10th to 16th century embroideries from the Newberry collection at the Ashmolean, by Marianne Ellis (published Oxford, 2001). 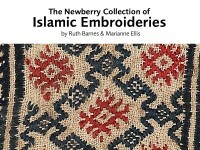 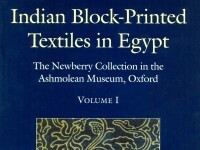 A catalogue of the Ashmolean’s holdings of Indian block-printed textiles from the collection of Egyptologist Percy Newberry by Ruth Barnes (published Oxford, 1997). 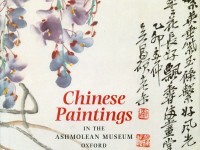 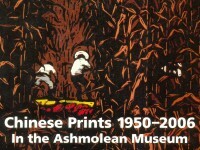 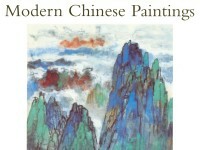 A catalogue of the Ashmolean’s collection of Chinese paintings from Jose Mauricio and Angelita Trinidad Reyes by Shelagh Vainker (published Oxford, 1996). 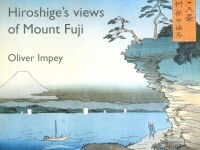 A catalogue of the Ashmolean’s collection of woodblock print views of Mount Fuji, including examples from the series “Thirty-six views of Mount Fuji”, by Hiroshige (1797-1858) by Oliver Impey (published Oxford, 2001). 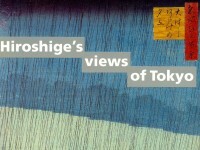 A catalogue of the Ashmolean’s collection from the woodblock-print series ‘One hundred views of famous places in Edo’ by Ando Hiroshige (1797-1858) by Oliver Impey (published Oxford, 1993). 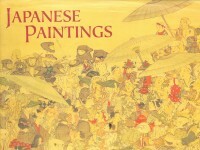 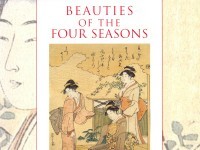 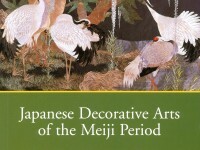 A catalogue of the Ashmolean's collection of Japanese paintings by Janice Katz (published Oxford, 2003). 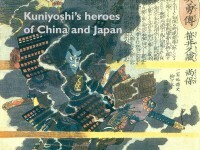 A catalogue of the Ashmolean’s collection of warriors from two series of prints and a painting by Utagawa Kuniyoshi (1798-1861), the Suikoden of 1827 and the Taiheko of 1848-9, by Oliver Impey and Mitsuko Watanabe (published Oxford, 2003). 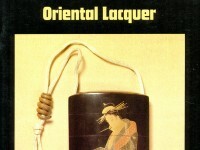 A catalogue of the Ashmolean’s collection of Chinese and Japanese lacquer by Oliver Impey and Mary Tregear (published Oxford, 1983).